Ella is all set to get on the ferry for the school trip to TURTLE ISLAND where they will explore, do craft and maybe even see BABY TURTLES hatching. 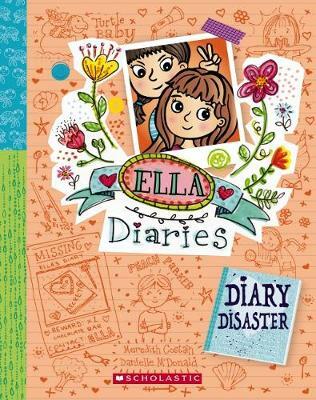 As usual, she's going to write about everything that happens in her SECRET DIARY! But with SLOSHY WAVES causing havoc on the ferry ... read full description below.